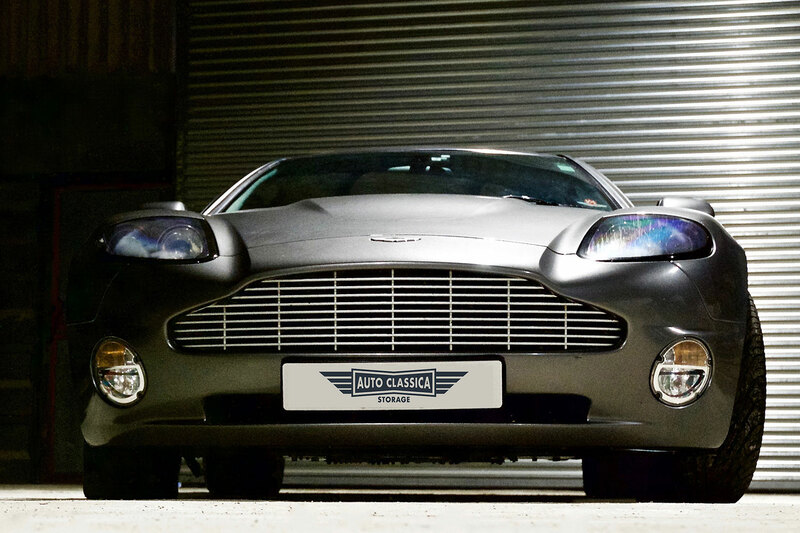 Located just outside Milton Keynes, Auto Classica Storage Ltd is a specialist, secure car storage facility for customers based in North London. We are dedicated to long term car storage of our clients’ classic cars, future classics and sports cars, VW Camper Vans and motorcycles. Keeping our Buckinghamshire based clients vehicles in the best condition possible over extended periods of storage. Our secure and discreet North London car storage facility is perfectly suited to collectors and owners who have a long term vehicle storage need but also need access at short notice. When compared with other storage companies I looked at this one in terms of facilities, quality of service, and cooperation with my needs & wishes is simply the Best. We are located within 1 hour north of London – our main secure car storage facility is located a little under 15 minutes from Junction 14, M1 at Newport Pagnell. We currently work from two discreet rural locations 15 minutes apart. If you have booked an appointment at one our car storage facilities, directions will be forwarded to you via email in good time. To discuss our secure Car Storage North London or to arrange an appointment please fill out the form opposite. All visits are strictly by appointment only. Thank you.